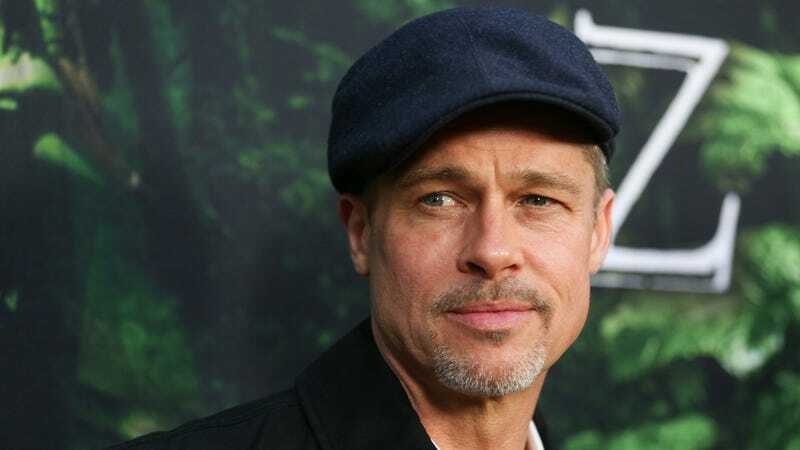 Late last month, Brad Pitt, 54, attended the Red Hot Chii Peppers’ annual Benefit Gala in Las Angeles, where he was photographed with celebrity spiritual healer Sat Hari Khalsa. Khalsa, who had previously toured with the Red Hot Chili Peppers to provide spiritual counsel, is also the proprietor of a jewelry brand, AMRIT. Pitt has also recently been linked to an MIT professor, Neri Oxman, who denied the rumors. Similarly, Pitt denies any romantic connection to Khalsa. An anonymous source tells People Magazine: “Brad is doing great. He is casually dating, but doesn’t seem to be in a serious relationship.” I do wonder what breed of spirituality Khalsa deals in. Remember the era of the celebrity Kabbalahist? Then like magic, they were all yogis, the rubber mat slipped in where the red bracelet had been. Do trends in celebrity spirituality tend to trickle down to the masses, or do the practices of the everyman/woman trickle up? Danielle Bregoli, née Bhad Bhabie, has signed a deal with Snapchat for a 12-episode reality docu-series, titled Bringing Up Bhabie. The show, which will premier via the social media site later this year, is sure to be a hit amongst people 20 years old and under. I thought that snapchat was already reality tv? So is a reality snapchat series...ultra reality?